Day 1. This day is simple. It is also the only day set in stone. This is the day your Elf arrives. Last year I had a streamer going from my daughters room to the Elf. This year I am going to set him in the chimney upside down, like he is sneaking in and have his message ready. On another day, I have planned to make our own ornaments. I was gifted a clay handprint kit for our ornaments this year. However, here are some really creative homemade ornament ideas. Use a cinnamon stick for a sweet scent! Still another day we are going to be doing one of my favorite traditions! PJ Light show!!! I apologize for all the exclamation points but this is a sweet tradition that my parents passed on to me that I am excited to do today. Everyone gets in their PJs and goes to bed. Read a story and sing songs. Wait about 5 minutes(enough time to warm the car). Then ring a bell and go in a tell the kids that its time to go see the lights! Hop in the car and drive around looking at the Christmas lights. It is one of my favorite cherished memories and I look forward to creating more with the girls. Another activity on the list is to create a nativity to tell the Christmas story. These puppets from Bible Fun for kids are perfect and FREE! So go check them out today. While on movies, go ahead and pick out some Christmas movies and books for yours kiddos to enjoy! Game night (we buy a new family game to play), elf will be found among his stuffed friends playing. Snowball fight, just like our elf we will enjoy a fun indoor snowball fight. Use wadded up paper for fun! Minute to Win it Games – Dating Divas have a huge selection of them! They are amazing. Plus a few others. Well there are 24 to be exact! I am excited about every single one. I think this Christmas will be full of love and family and I can not wait! Want to know what the other activities are? Do you love this idea but overwhelmed by the work? What if I told you it was already done for you? I did not just want to share this idea but actually share what I am doing! I have put together a packet just for you that has all the information you could need inside. 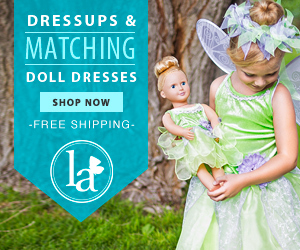 Included are the family activities, how to set up the elf and even messages from the elf! For only two dollars you can have the whole kit! What does this packet include? Make you Christmas great again. Minimize some of the stress. Don’t want to do it all, pick the items you want and make it happen this Christmas. Click here for the whole packet. 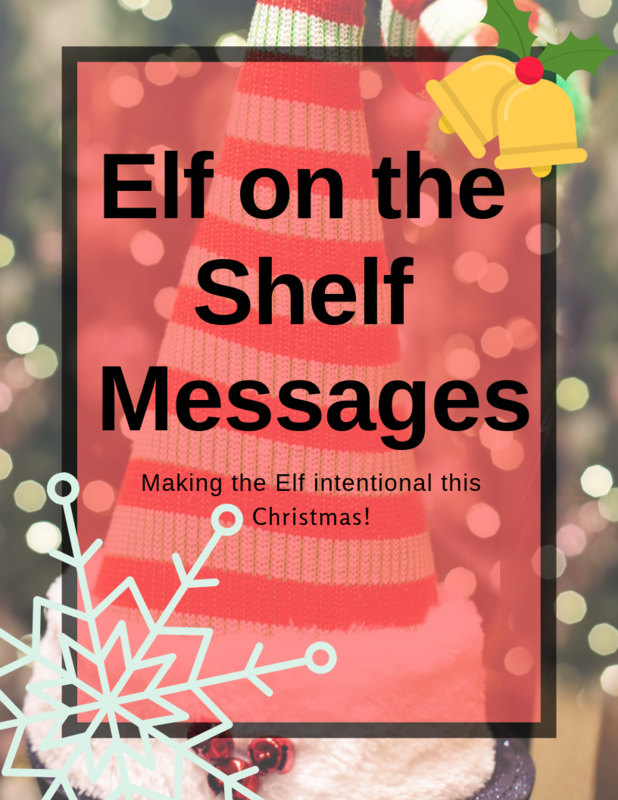 Get the Elf on the Shelf Messages by signing up below! Subscribe and get your Elf Messages! I truly can not wait to see how you all use your Elf on the Shelf this Christmas! I am so excited to see how all this goes with our family! Don’t forget to grab you Elf messages freebie AND tag me on your awesome Elf on the Shelf actions this Christmas! Follow me on Instagram @rliany10 to see the Elf on the Shelf with Intention in Action!